YOUR MUSIC IS GOOD. SHOULDN'T YOUR CAR AUDIO BE TOO? 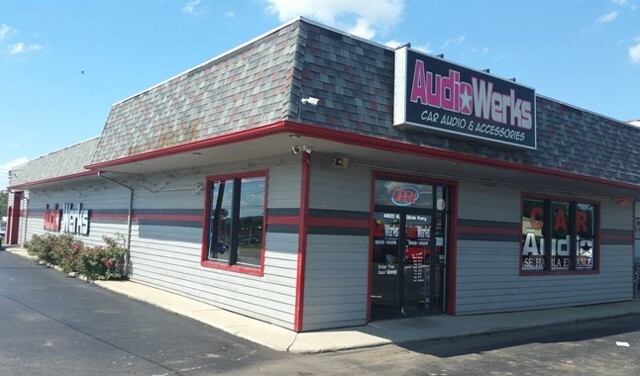 Audiowerks has been proudly providing premium services and custom work on automobiles for our valued customers for more than 15 years. Since 1999, Audiowerks has been designing and installing systems and providing services that will make the car or truck you own the car or truck that you’ve always wanted. Allow our certified technicians use their specialized skills to improve the quality and look of your vehicle to the specifications that you choose. We have the highest standards in products and technicians so that we can provide you with impeccable service and the custom outcome that you desire!